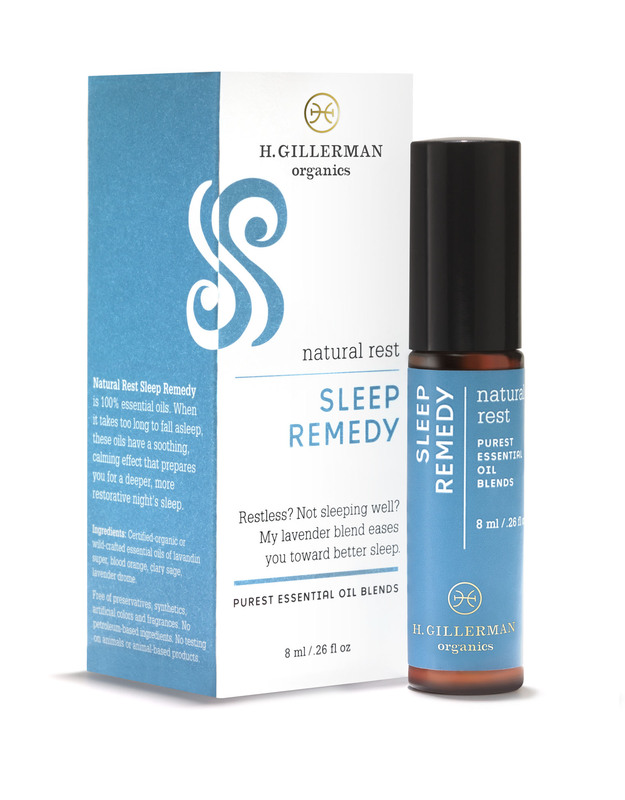 Essential oils can help you sleep deeply as you delve into the peaceful, subconscious mind. Organic, luxurious and delicately nuanced, this diffuser oil infuses your personal space with mood enhancing, aromatic vapors. 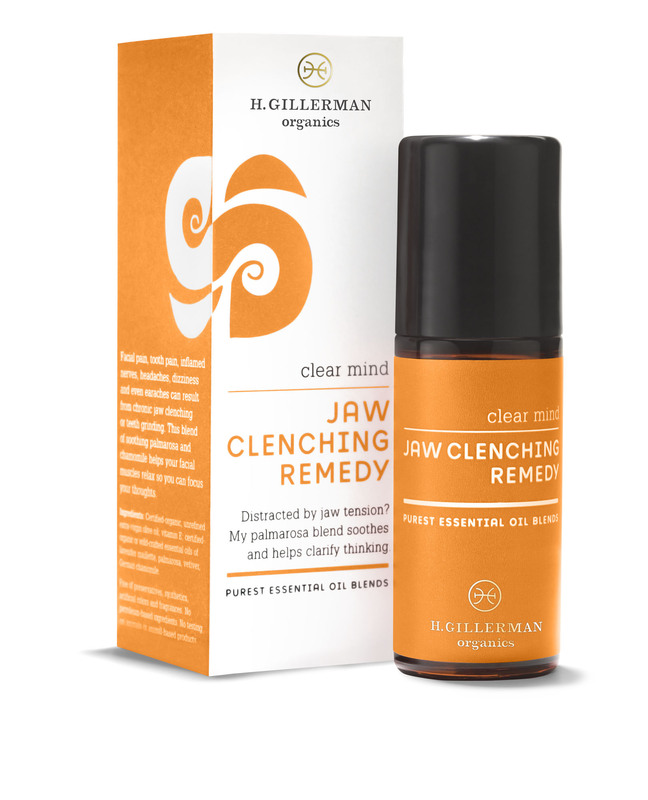 The key oils are Rose for its sweet comfort, Spikenard for its earthy calm and Sweet Orange to dissolve the worry. How to Use: Diffuse by your bed, (or workspace or chill-space) for up to an hour to prep your room for sleep. This blend works synergistically with Sleep Remedy inhalation oil so you can follow the diffusing session with 5 inhalations with the Remedy once you are in bed, lights out. Or, keep your diffuser close and inhale for 5 times, watching your breath and releasing your thoughts of the day. 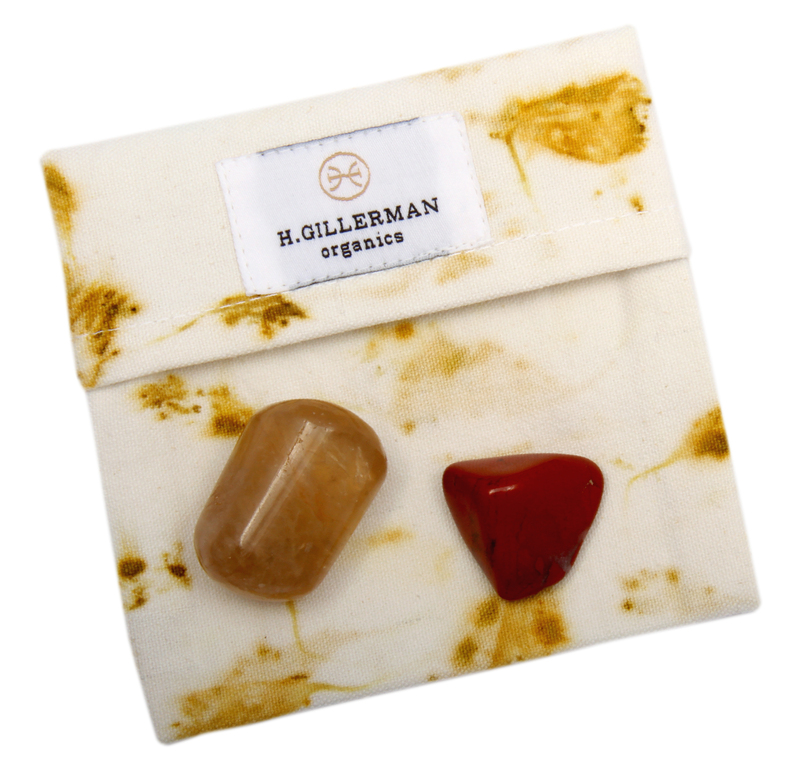 Packaged in a hand-dyed, organic cotton envelope dyed with reclaimed temple-blessed marigold petals offered to Ganesha the remover of obstacles and protector from evil. 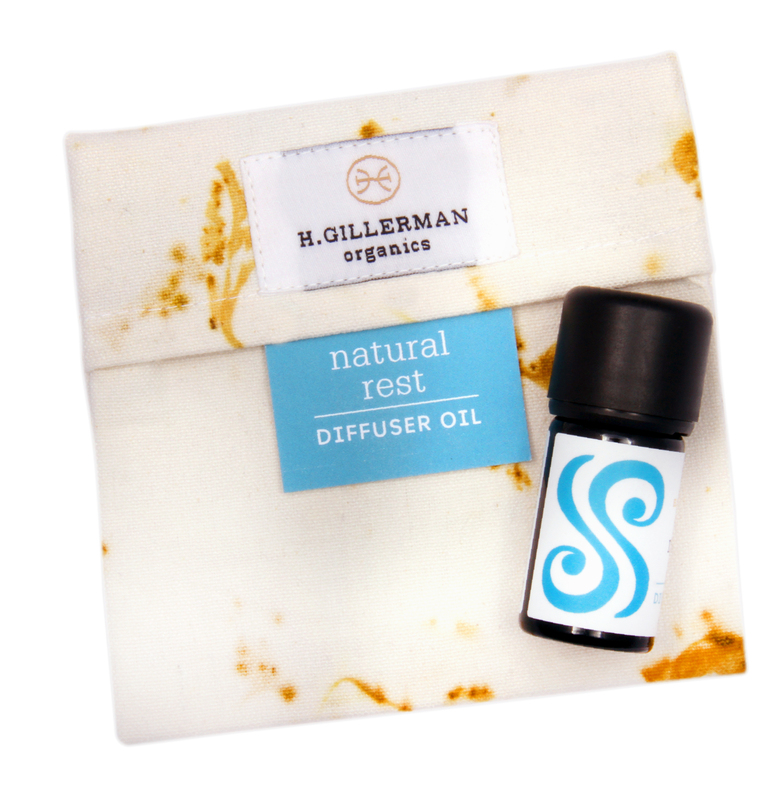 Carry your diffuser oil in your the envelope for on-the-spot, soothing inhalations. Include a crystal when you travel. Or Pop in a lip balm instead. 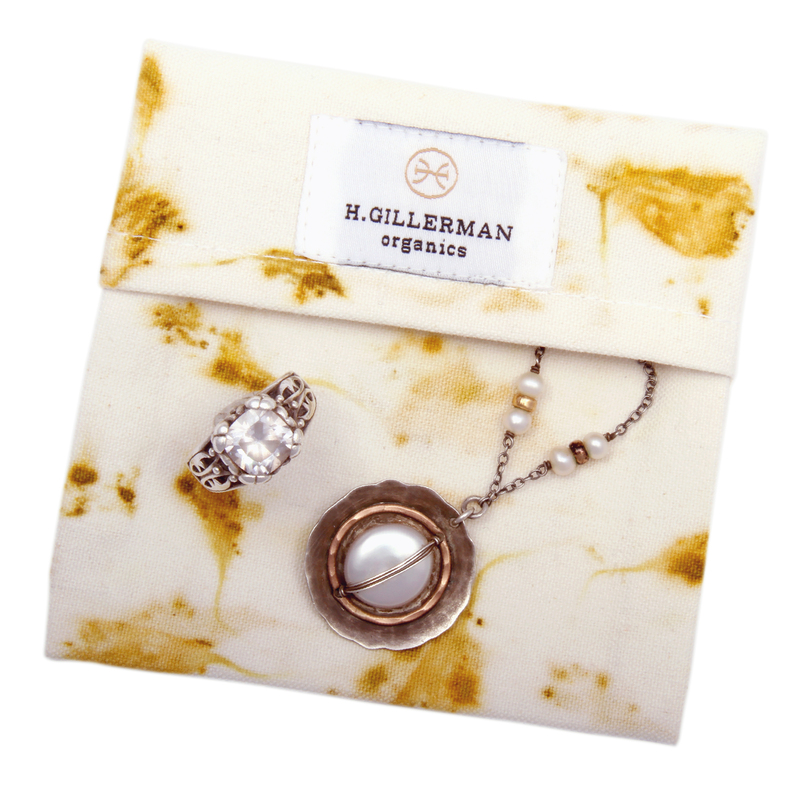 Reuse the envelope for stowing jewelry or for a CC holder. You can even tap a few drops of your oil on the envelope and inhale the oil from the organic cloth to remind you of Ganesha’s presence. Jet-lagged? My litsea blend soothes aches and resets your body clock. 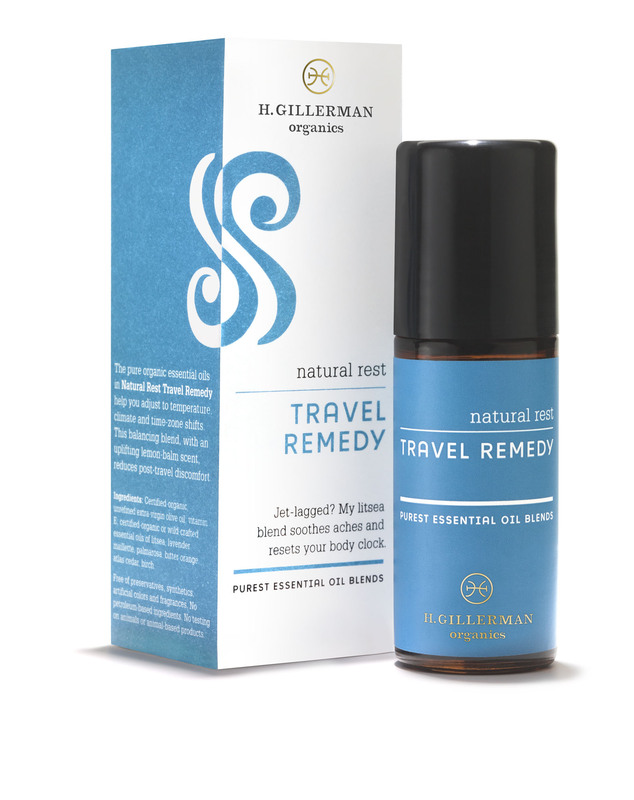 Essential oils blended with olive oil in a glass bottle with drip-proof roller ball applicator to target your specific area of need. Great as a therapeutic bath oil.